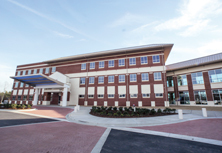 From helping new mothers prepare for childbirth to easing the transition to menopause, we provide the support, knowledge and understanding women need and expect. 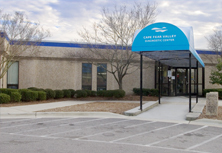 Cape Fear Valley OB/GYN has been a leader in women's healthcare for more than 15 years by getting to know our patients and establishing a relationship of mutual trust and respect. 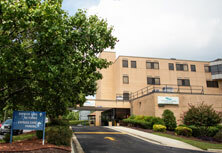 We offer a comprehensive approach to obstetrics and gynecology and offer a team of physicians and certified nurse midwives. 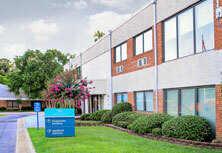 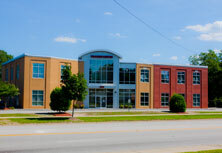 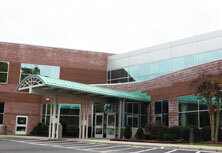 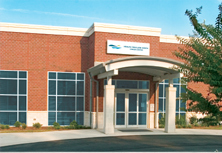 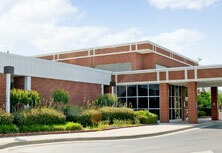 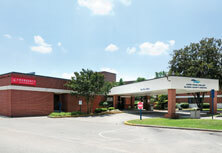 In fact, Cape Fear Valley OB/GYN is the largest midwife practice in the community. 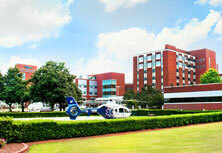 From adolescence to childbirth to menopause, women require specialized healthcare. 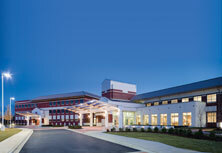 Hoke OB/GYN is here to help with a beautiful facility and caring staff and physicians to help nuture women and their growing families.